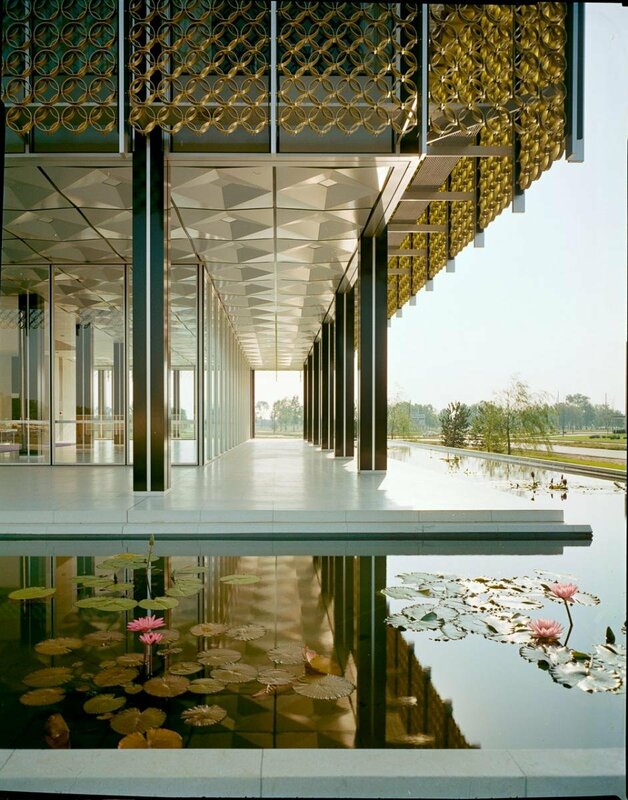 Reynolds Metals Regional Sales Office, Southfield, designed by Minoru Yamasaki. Saarinen Tea with Eliel Saarinen and J. Robert F. Swanson (standing). May 1941. 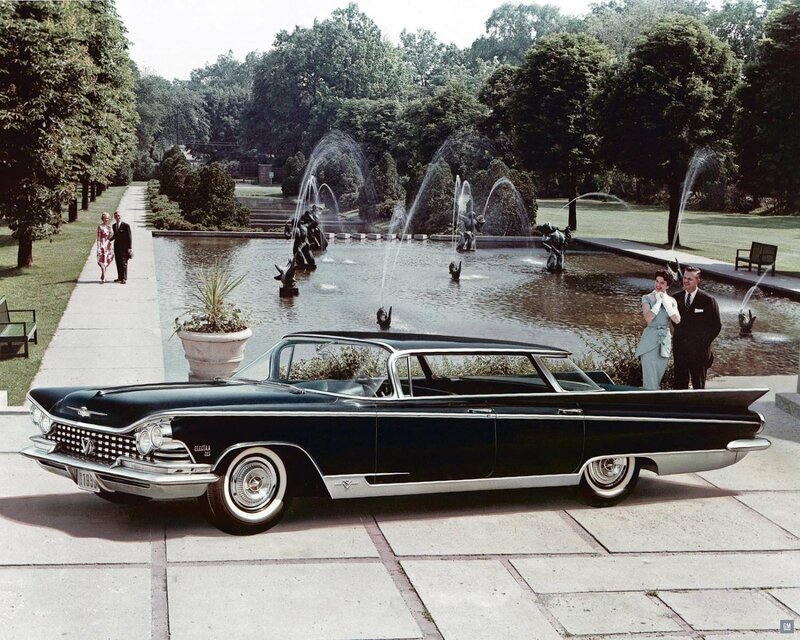 General Motors advertisement for the 1959 Buick Electra 225 on Cranbrook Academy of Art campus. 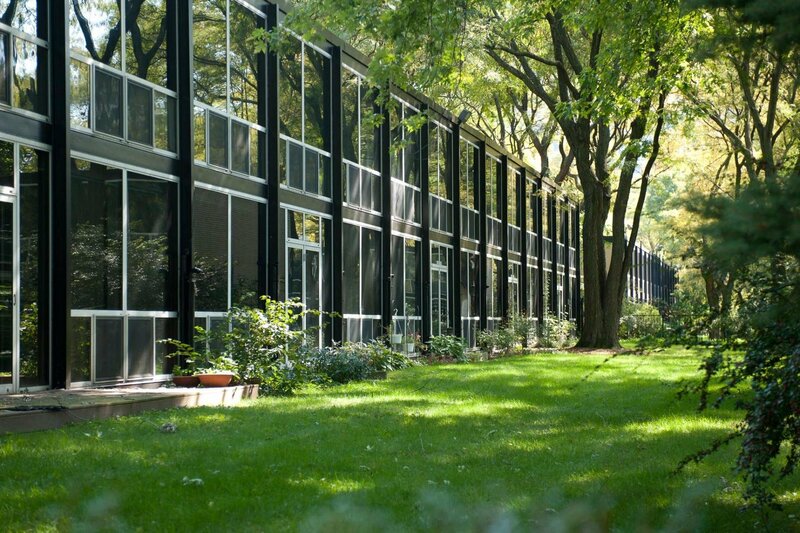 Lafayette Park, Detroit, designed by Ludwig Mies van der Rohe. Michigan Consolidated Gas Building, Detroit, designed by Minoru Yamasaki. 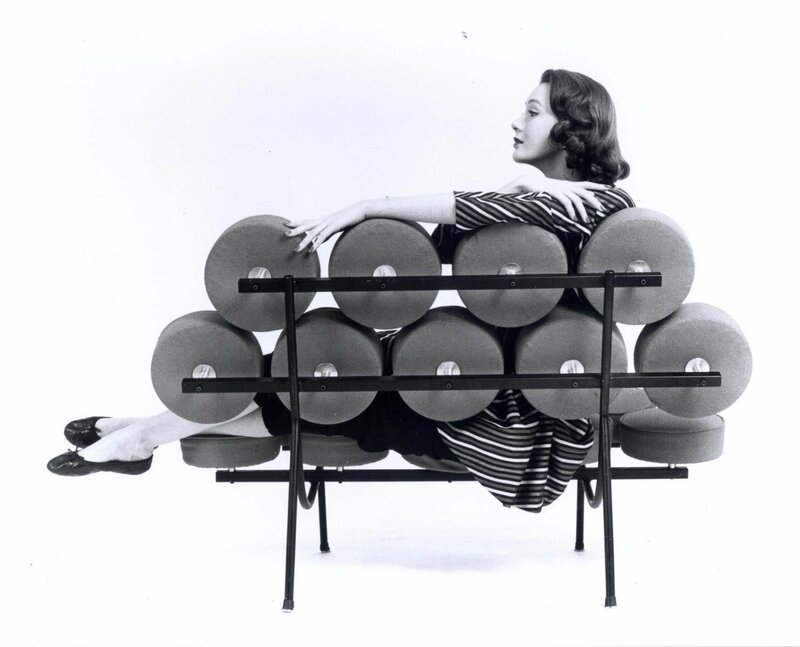 Hilda Longinotti reposing on the Marshmallow Sofa, designed by George Nelson. 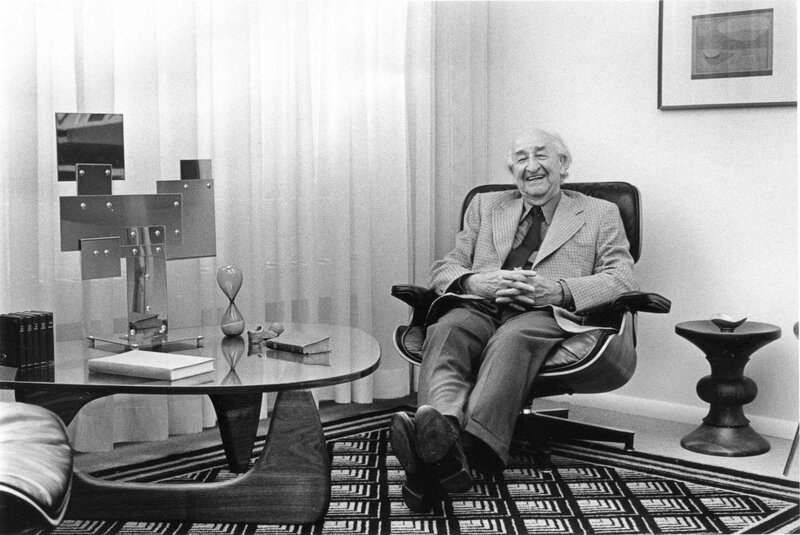 Herman Miller founder DJ De Pree sitting in an Eames Lounge Chair, surrounded by a Noguchi table and an Eames walnut stool. 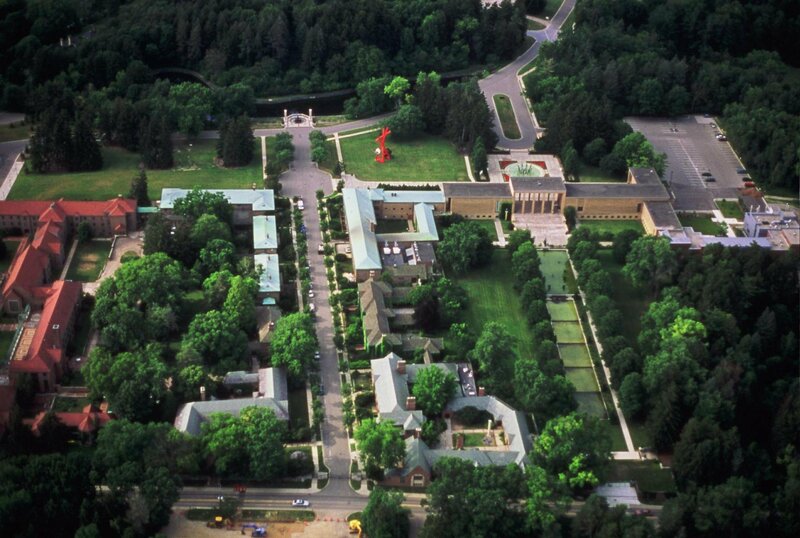 Aerial view of the Academy of Art and Art Museum, 2004. Landslides Aerial Photography. William Kessler House, Grosse Pointe Park, designed by William Kessler. 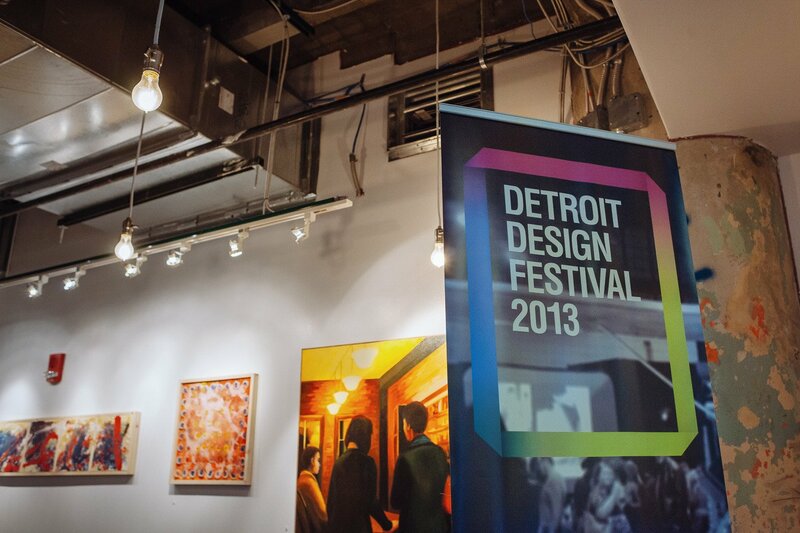 Not all that long ago, the city of Detroit was an epicenter for contemporary innovation. Its economic, intellectual, and creative influence manifested across post-war American culture, from the social changes of the civil rights movement (Detroit is where Martin Luther King Jr. first delivered his “I Have a Dream” speech in 1963) to the city’s far-reaching musical prowess (its bragging rights include Motown and techno, plus luminaries like Aretha Franklin, Iggy Pop, and, more recently, Jack White), as well as, of course, the city’s standing as the heart of the world’s automotive industry. 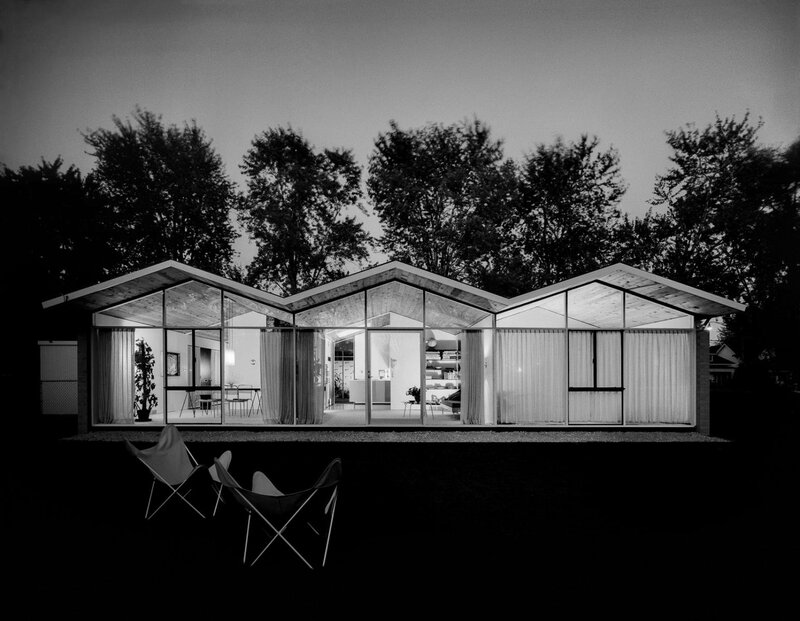 In design, too, its history is just as illustrious; Detroit and its surrounding region propelled the taste for midcentury modernism and created a template for the country’s manufacturing base. The city of Detroit finds itself in very different circumstances today. International media attention focuses, understandably, on its raw, ruptured infrastructure, its uncertain future. 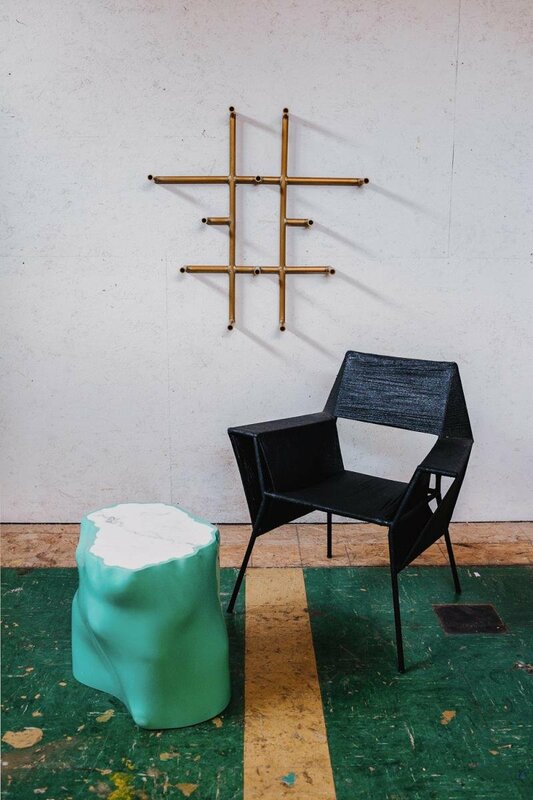 What is largely unnoticed, amid the maelstrom, however, is that a growing, collaborative, and resourceful design scene remains active. While Detroit’s troubles loom large, a group of tenacious individuals have maintained a forward momentum, driven by design. 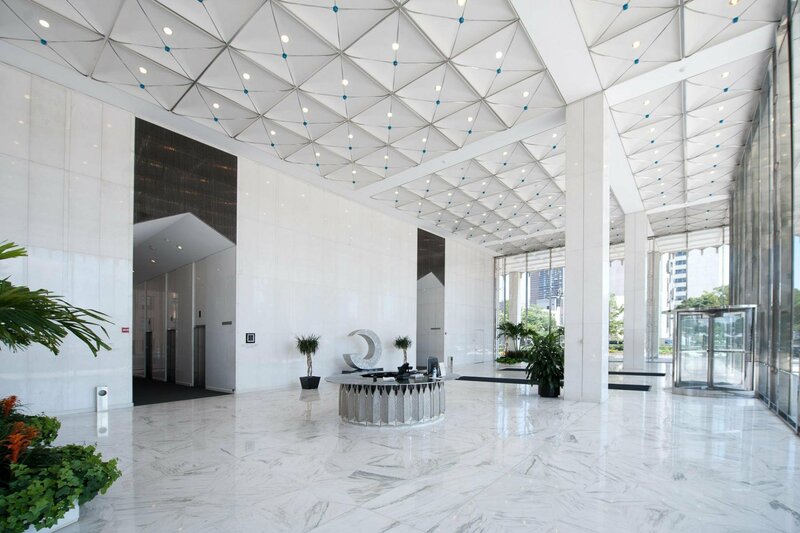 Detroit solidified its reputation as an incubator for design innovation through a series of contributions by architectural heavyweights, including Albert Kahn, Eero Saarinen, Minoru Yamasaki, and Ludwig Mies van der Rohe. 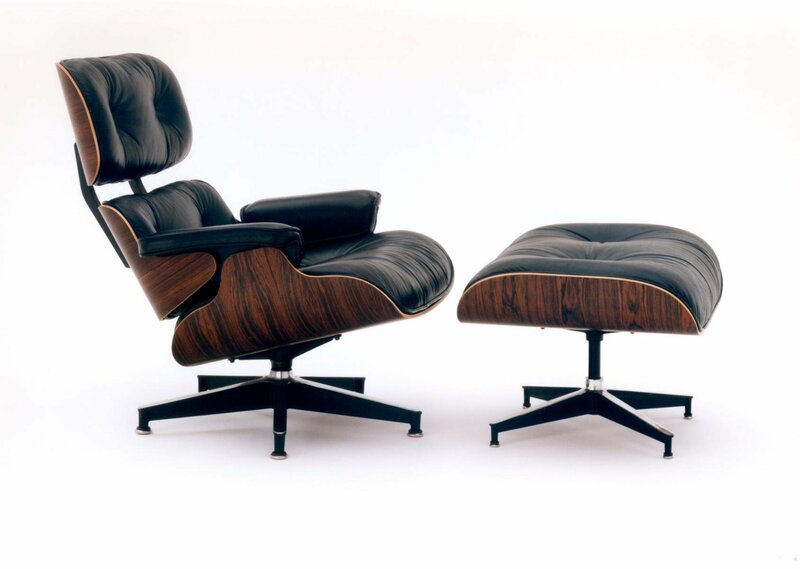 The Herman Miller Furniture Company, based on the western side of Michigan, expanded Detroit’s design cachet by attracting architect-designers George Nelson and Charles Eames to the region. The region’s natural and industrial resources created just the right conditions to make an indelible imprint on design history—a point well articulated in the current exhibition Michigan Modern: Design that Shaped America, on view through October 13 at Cranbrook Art Museum. 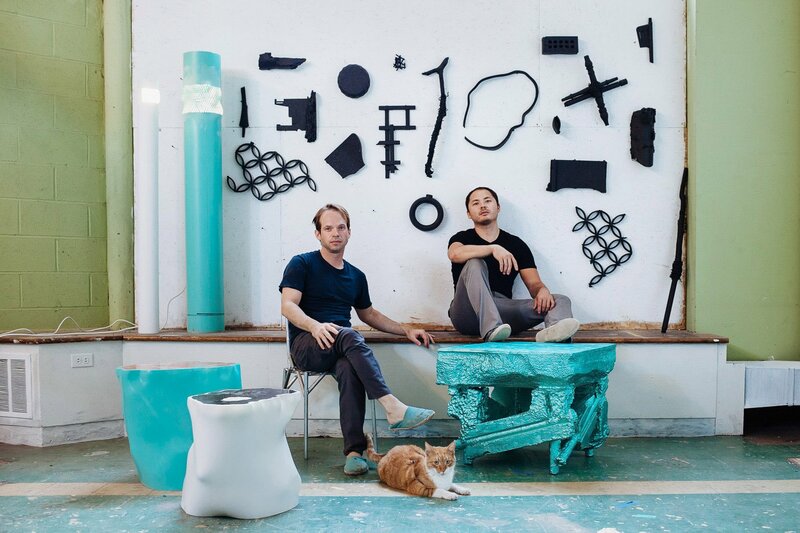 What is largely unnoticed, amid the maelstrom, however, is that a growing, collaborative, and resourceful design scene remains active. What’s left today, however, is a city devoid of resources, which means the citizenry must be self-sufficient in order to function, and the creative community must work harder than ever to find opportunities. Remarkably, the sort of independent—even subversive—spirit necessitated by hard times has long characterized the artists and designers who made Detroit their home. Amid the city’s vast expanses of decay, pockets of talented and capable institutions, skilled designers, artisans, and tradesmen persevere, seeing potential where others see loss. The College of Creative Studies, for example, located in the heart of the city, and the Cranbrook Academy of Art, located 25 miles north, boast two of the nation’s most prestigious art and design programs. These institutions have subsisted as the region’s productivity has slowly declined over the past 60 years. 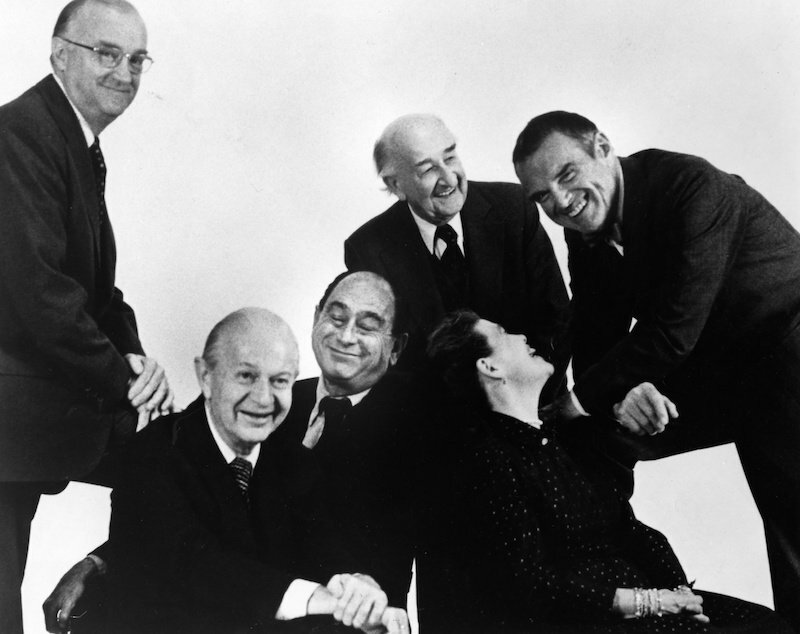 Cranbrook’s notable faculty and alumni include designers Charles and Ray Eames and Eero Saarinen, architect Peter Bohlin, and artists Nick Cave and Liz Cohen. CCS counts animator Jay Shuster and car designers Ralph Gilles and Camilo Pardo among its ranks. And over the past decade or so, a third school, Lawrence Technological University, has made a noticeably concerted effort to amplify its existing programs, expanding its art and design program, developing related curriculum that interacts directly with the city, and drawing in accomplished Detroit-based designers to teach. Of note, the school received a $40 million in-kind software grant from Siemens AG earlier this year, and the design department in particular was awarded a $300,000 grant from the Kresge Foundation to help it create a design center in Detroit’s Midtown area, slated to open in fall 2014. 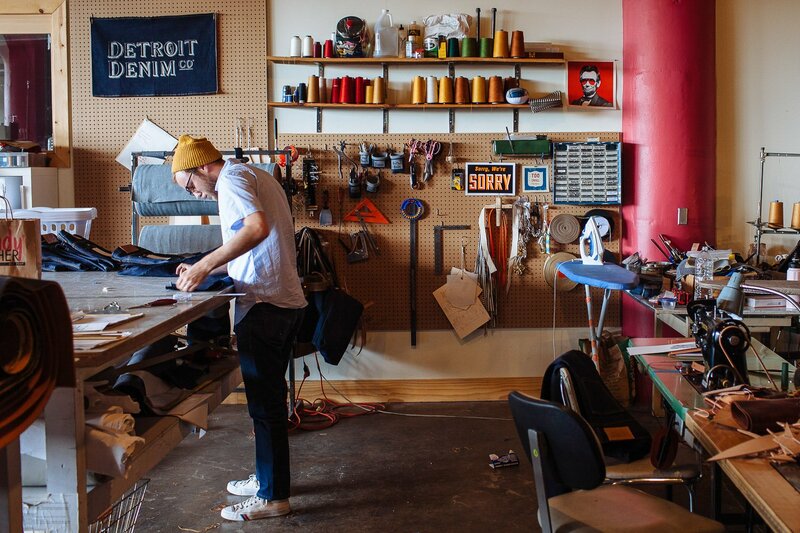 Just as the city’s assets teeter in economic failure, a new generation of creative entrepreneurs and designers are claiming and making work in Detroit. 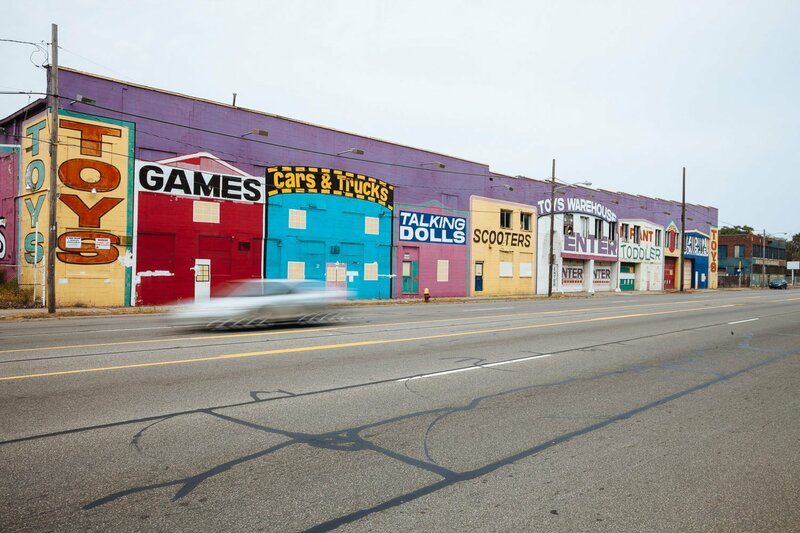 These key players cite advantages unique to Detroit, including technical facilities and large spaces that enhance the purposeful intent of their work. Detroit designers have room to experiment and to develop complex processes afforded by the refuse of deindustrialization. Industrial designer and entrepreneur Phil Cooley has tread through the thick of this conversation. 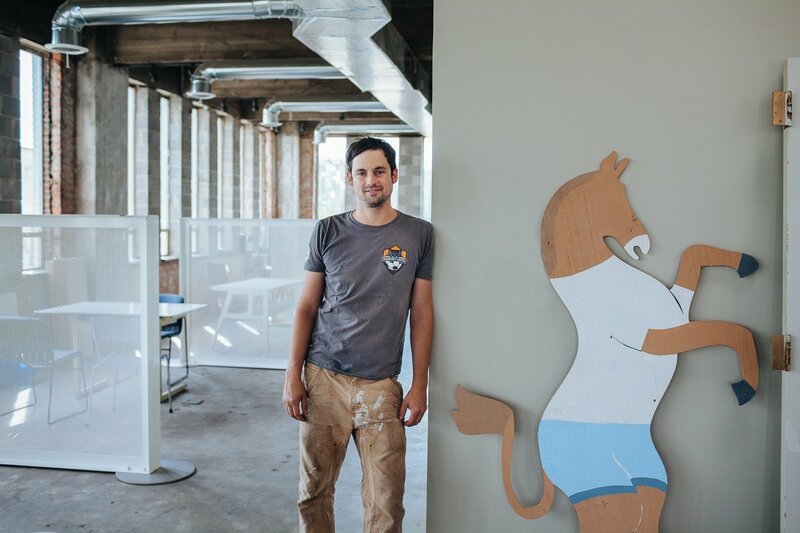 In 2005, Cooley opened Slow’s BBQ, a popular restaurant in the Corktown neighborhood, which allowed him to acquire a nearby 30,000-square-foot building, which he transformed two years ago into Ponyride. This multiuse, nonprofit space offers two dozen creative tenants low rents designed to make their work sustainable. 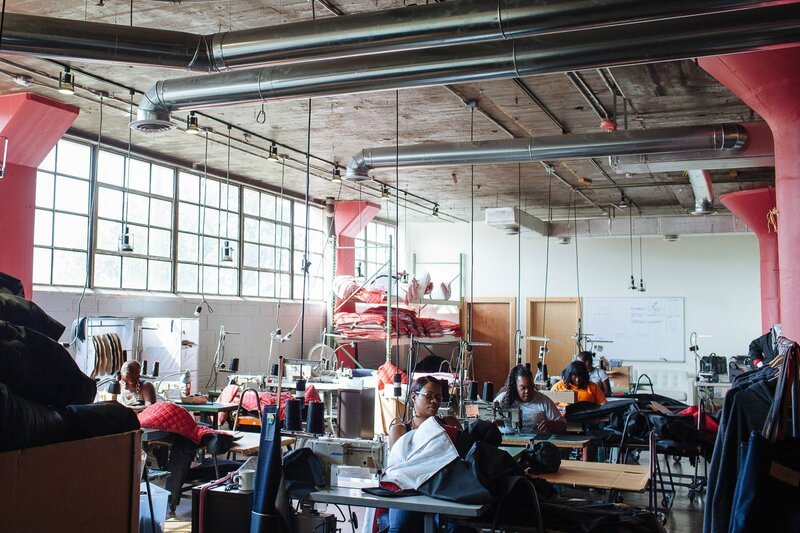 The building houses a metalsmith shop, a woodworking shop, a jeweler, the Anthology coffee company, a dance studio, and Detroit Denim Company, among others. It also hosts creative conferences, classrooms, an artist residency, and occasional dinners for the local creative community. 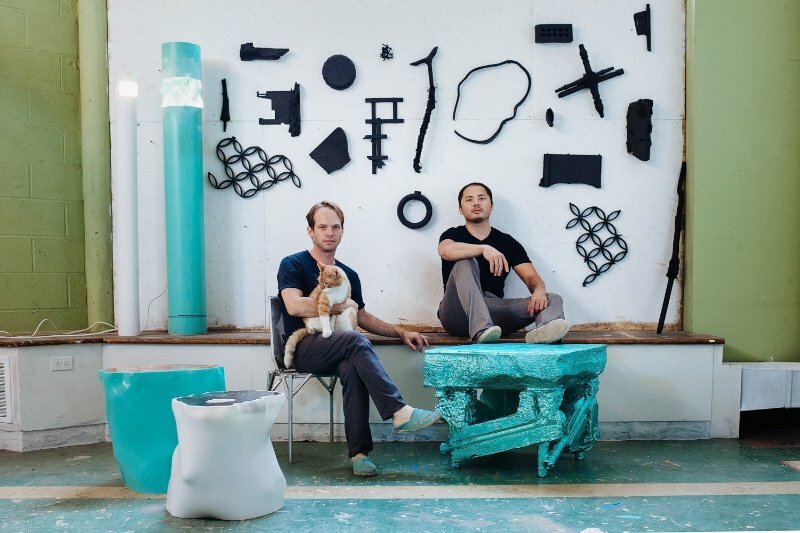 Chris Schanck and Jack Craig at their Klinger Street studio © Michelle and Chris Gerard for L'AB/Pamono Just as the city’s assets teeter in economic failure, a new generation of creative entrepreneurs and designers are claiming and making work in Detroit. 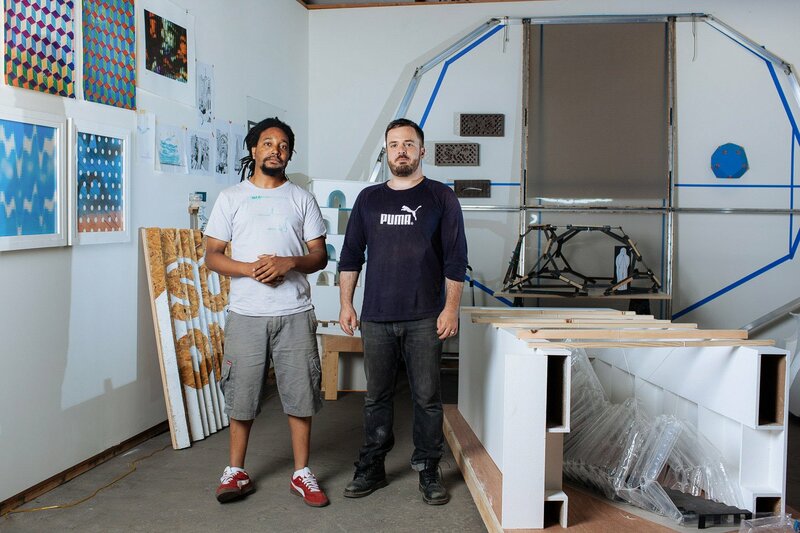 While some do maintain a solitary practice, designers and artists in Detroit are prone to collaboration. 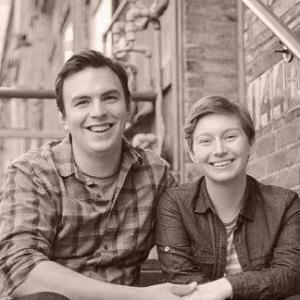 For Craig and Schanck, this includes several cooperative projects with graphic designer Wesley Taylor and architect Aaron Jones. Taylor and Jones work out of a 10,000-square-foot former toy warehouse called Talking Dolls. Located just a few miles east of Schanck and Craig’s studio, it’s made up of Cranbrook graduates and also offers a residency for current Cranbrook students. The foursome met as graduate students at Cranbrook, and their work is a continuation of conversations that started in school. Collaboration, it seems, makes a quiet, empty city feel more intimate. Detroit offers a grand perspective due to its large, remote size. It’s a city that requires an automobile. “There’s a psycho-geographic perspective that comes from driving everywhere,” says Taylor, who is an instructor at Wayne State University and part of the award-winning art collective Complex Movements. He is among the designers who have embraced the city’s conditions without underestimating its challenges. “We have space, but there’s a lot of it that’s not usable,” Taylor says. “Many of the spaces require investment to be functional.” He worries that new developers are pushing out those who have long made their homes and work in the city. Taylor’s fears are echoed in a broader community movement that asserts that the changes happening in certain parts of Detroit, such as the more recently developed Midtown area, are not inclusive. 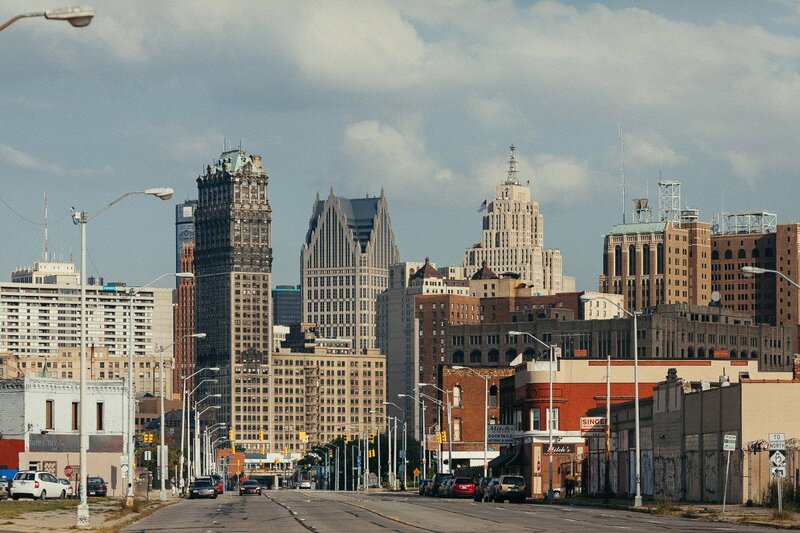 The City of Detroit officially filed for municipal bankruptcy in July, which has heightened interest in what Detroit means in tangible and symbolic terms to the larger social order. In a city that was once a beacon for modernism, today the surviving, thriving creative minds remain motivated by the idea that design can positively affect everyday life on a mass scale. Seeing gold in the fractured surfaces of the city, these individuals are determined to stay and do what they can, joining forces to fill abandoned spaces, to use discarded materials, to put people to work, and to protect the communities still loyal to what was once called the Renaissance City. 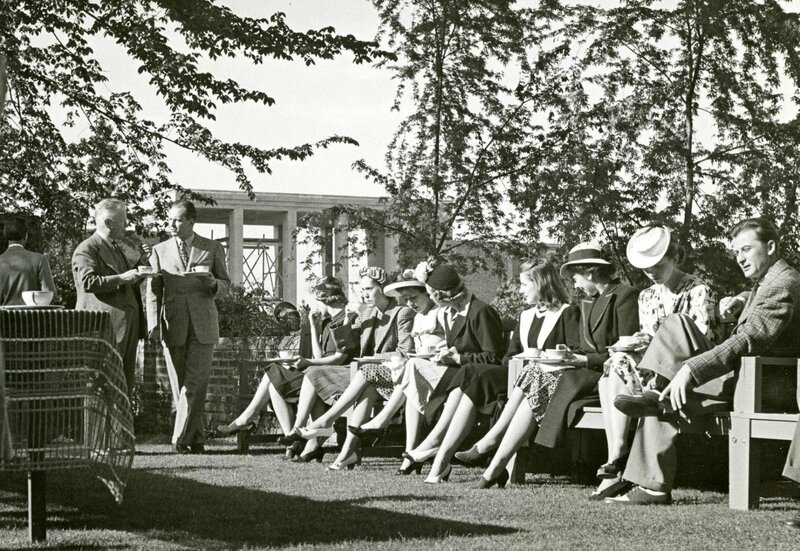 All historical images kindly provided by the Cranbrook Archives. 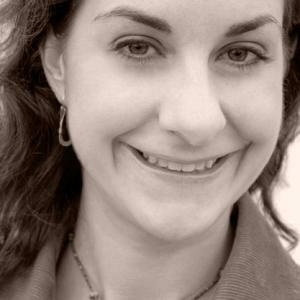 Tamara has written for The New York Times, Rolling Stone, The Detroit Free Press, Forbes, Details and over 100 other newspapers, magazines and websites. She founded the car culture site Gotryke.com. The Detroit native lives and works in Brooklyn. 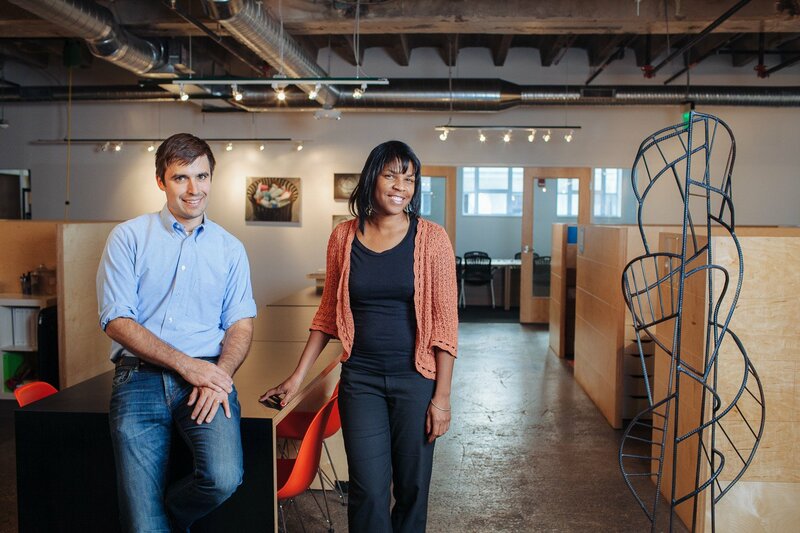 Michelle & Chris are documentary photographers with a strong passion for their city of Detroit.